Your mini excavator is the key piece of equipment in a major project with a very fussy client. Everything is going according to schedule, and it looks like there will be no problem in meeting the deadline coming up in just two days. That is, until something whizzes by you while you're inspecting some recent work on site. You rush over there to take a look at what flew by and recognize it as the cover plate off the travel motor on your excavator. 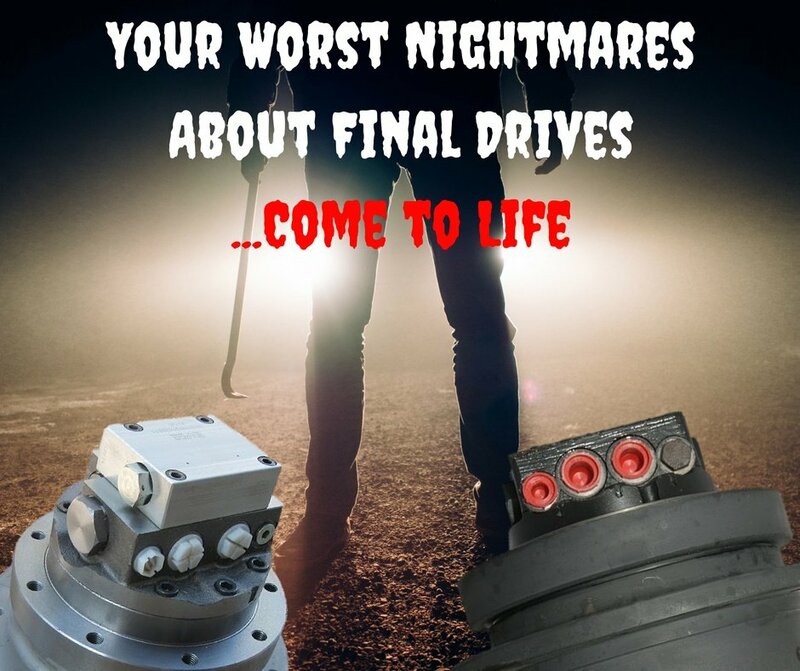 Your worst nightmare about final drives and travel motors has just come to life. 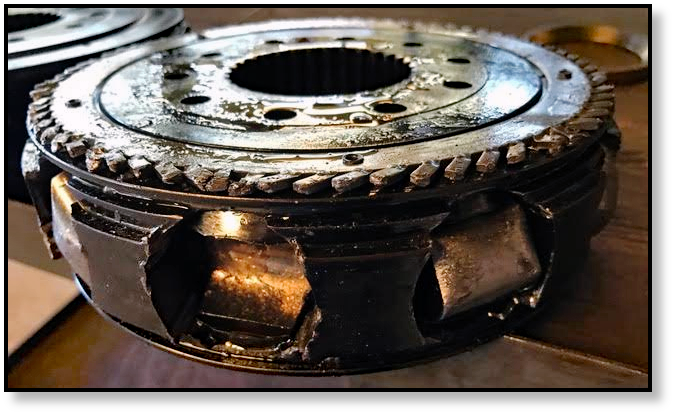 Here at Texas Final Drive, we troubleshoot, repair, and remanufacture many final drives that come off Bobcat machines. 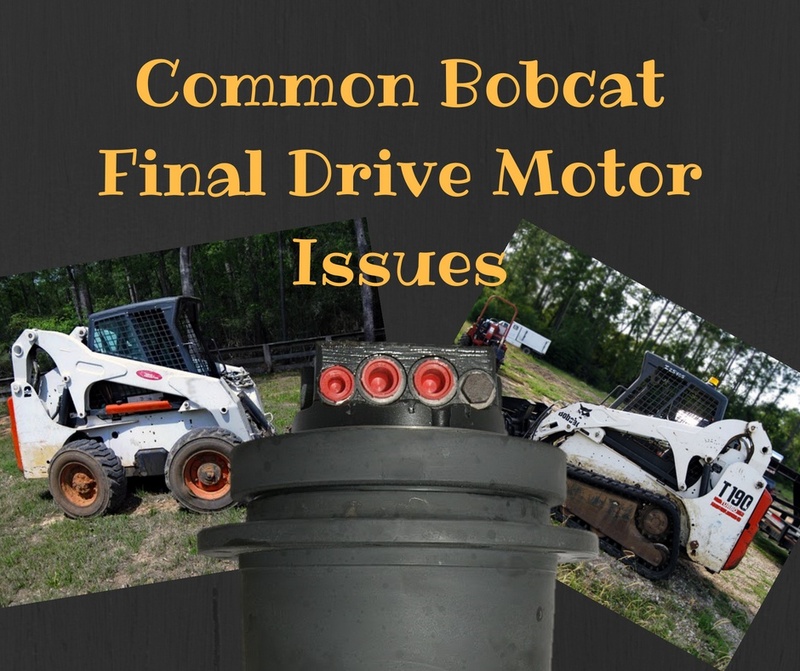 In this Shop Talk Blog post, we are going to discuss some of the most common issues with Bobcat final drive motors, including main bearing failure, case drain issues, and charge pump problems. In this Shop Talk Blog post, our goal is to cover the basic facts about case drain lines, case drain filters, and filter elements. 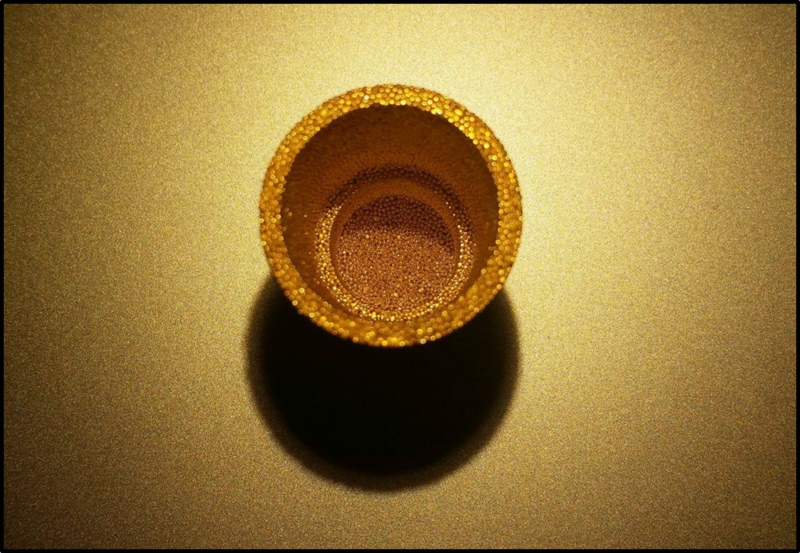 Topics include what case drain filters are made from, how they are made, and whether you clean them rather than replace them.